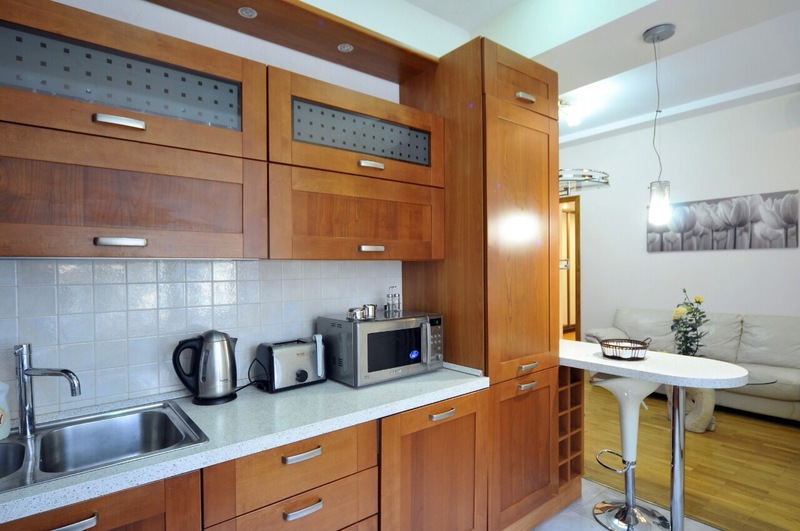 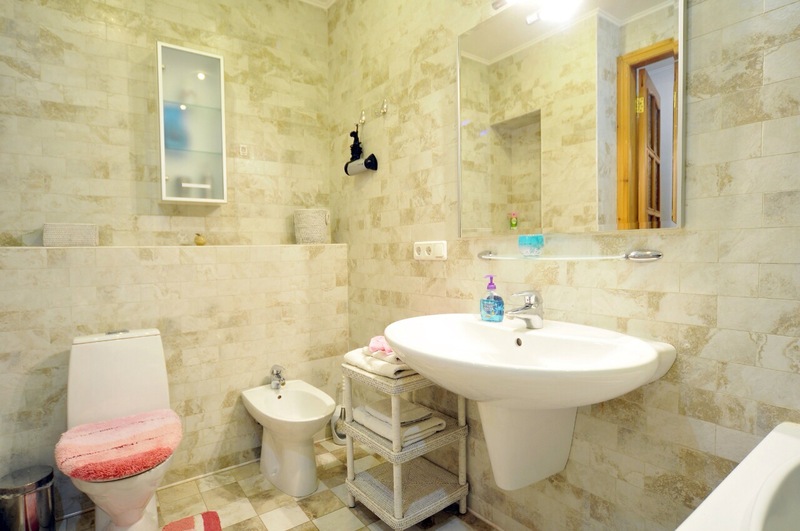 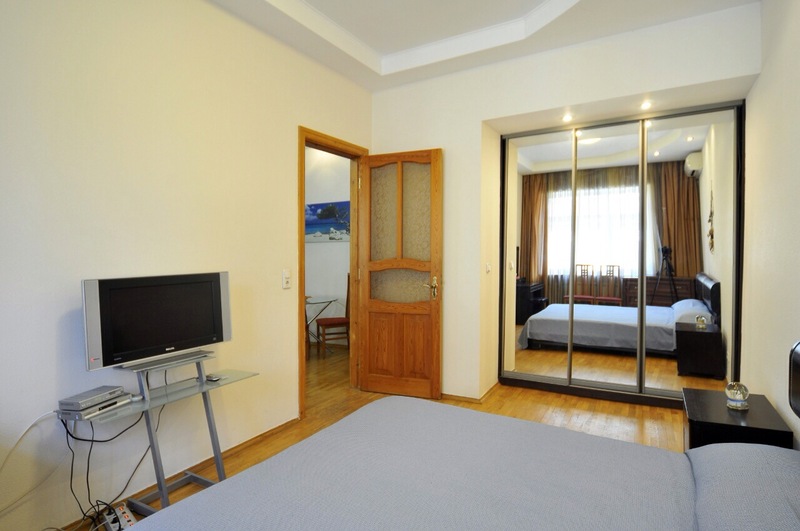 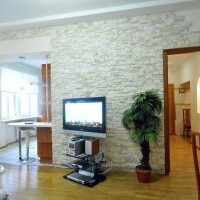 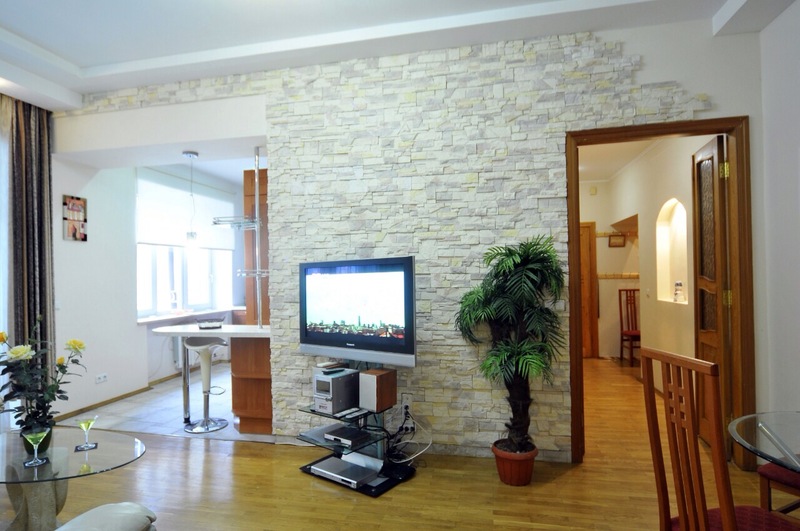 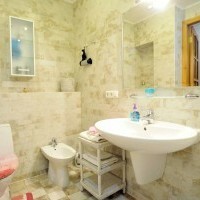 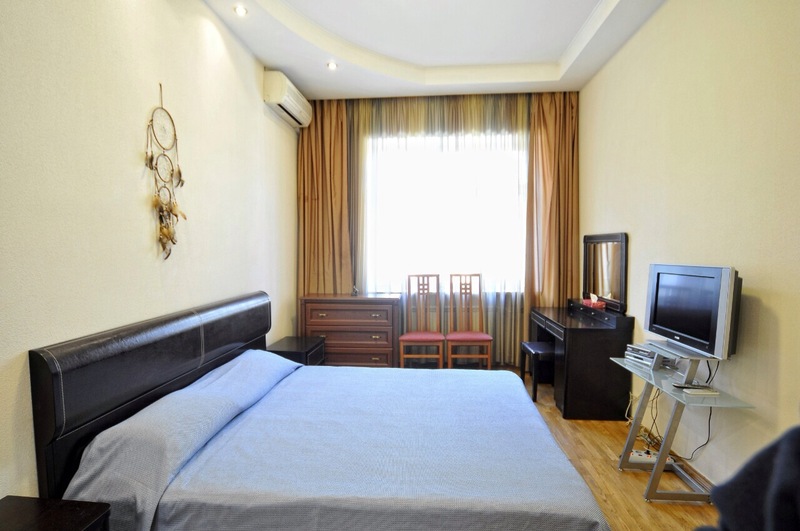 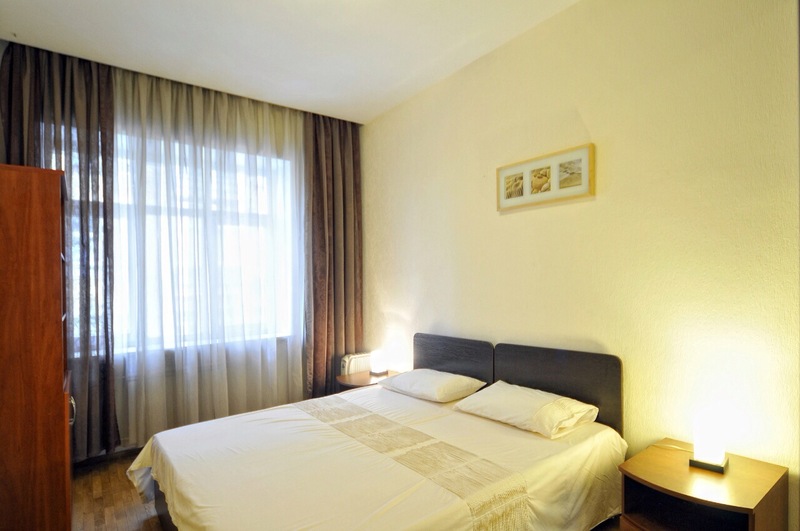 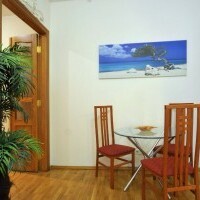 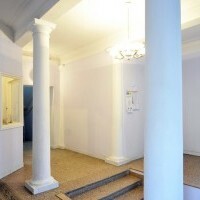 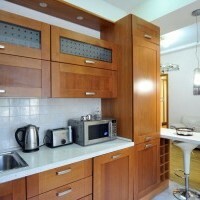 Nice and cozy 3-roomed apartent in a great place - in the very city centre of Kiev (near Independence square). 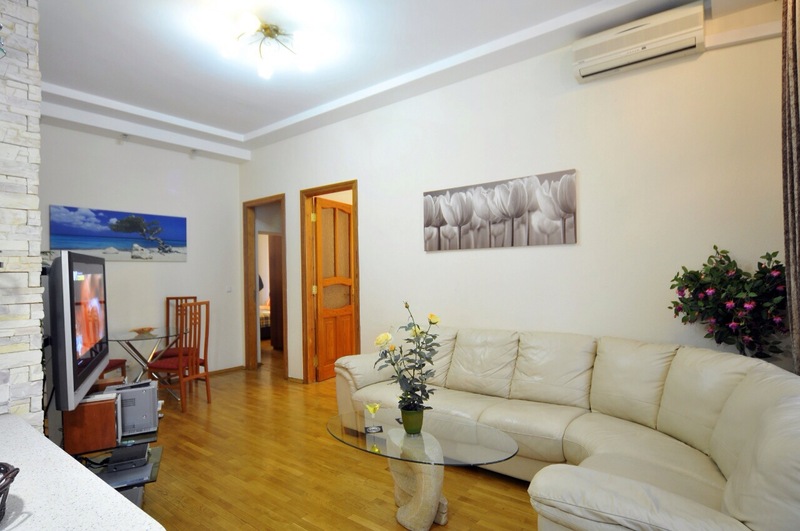 Everything you need is very close - shops, restaurants, supermarkets, parks, sightseeings etc. 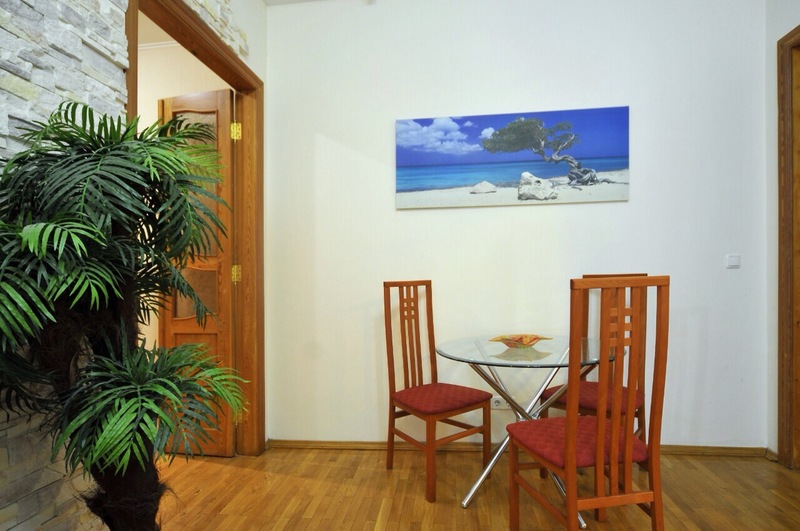 WiFi, consierge downstairs. 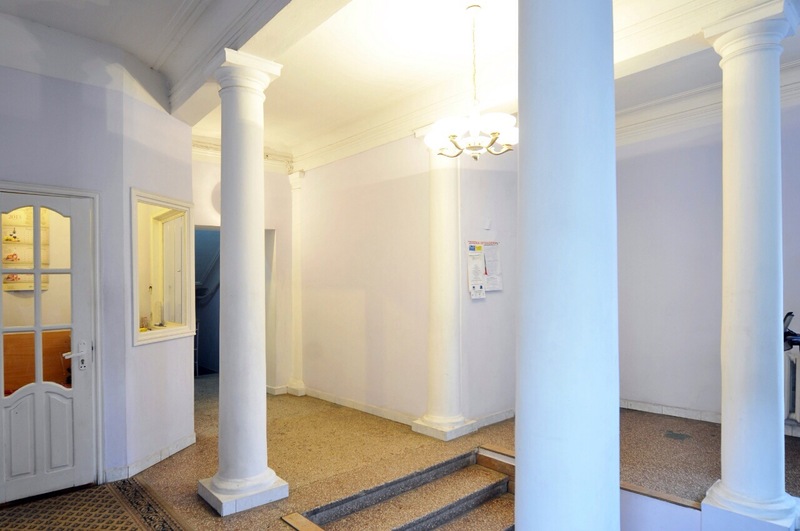 Just 1-2 min walking to our office.